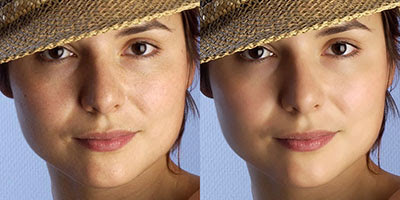 Brief Description: During the course of this tutorial we are going to see how to make skin look smooth. The Photoshop technique in this tutorial itself is not complicated, but does require you to be patient and work slow and accurate. If you can meet these requirements, then it's not going to be very difficult to see good results. This is a great tutorial from Lunacore. Just what I need. Thanks! I'll be back for more. Thanks so much for your posts. I just discover your blog. Great info and very very useful!!! Thank you very much for your comments.. please keep visiting 'coz this blog is updated several times a day.